Tilaia’s plan had been simple. In a Facebook post on Sunday, he invited students from schools across the city to meet up and honour the 50 Muslims who were killed on Friday when a gunman opened indiscriminate fire on worshippers at the Al Noor and Linwood mosques. Carrying candles, guitars and paper chains adorned with messages of peace and solidarity, students by their thousands came out to answer Tilaia’s call. 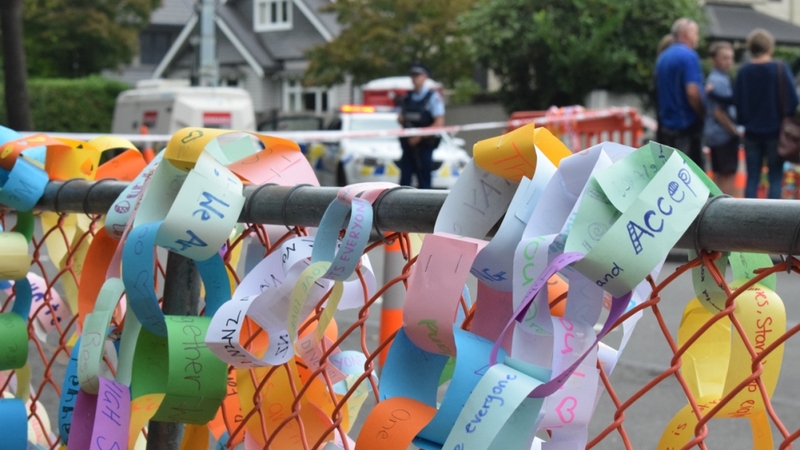 “We are letting everyone know that these horrific events do not define who we are, who we are as students, who we are as friends, who we are as families,” he told them, from the centre of the crowd. 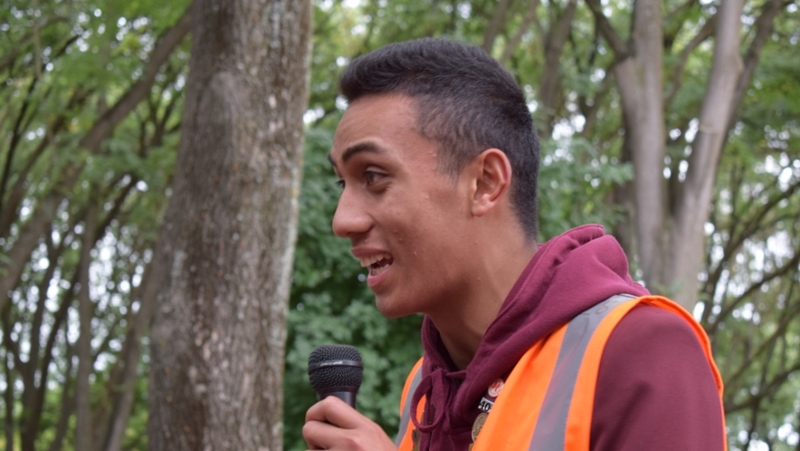 Cashmere High students, 14-year-old Sayyad Milne and 16-year-old Syrian refugee, Hamza Mustafa, are believed to be among those killed in the mass shootings, which New Zealand’s Prime Minister Jacinda Ardern branded a well-planned “terrorist attack”. Neelofar Jaffari, Milne’s classmate, described him as “kind and caring”. “He was so quiet … but he loved football; he loved sport,” the 15-year-old said. 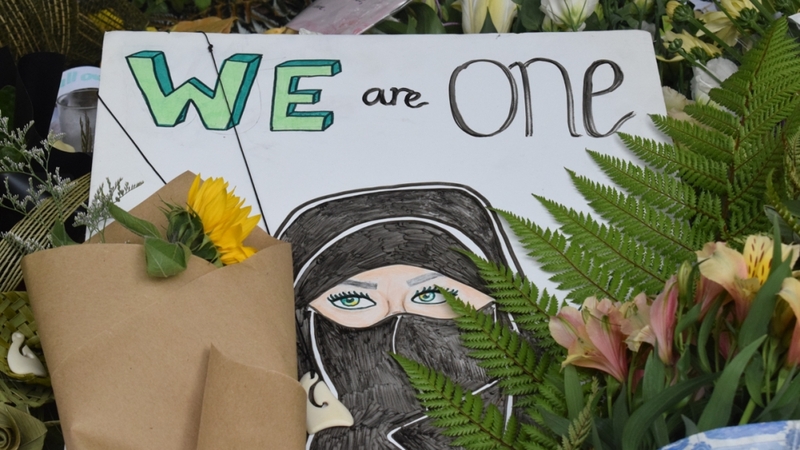 According to local media reports, at least seven people associated with Cashmere are believed to have died or been wounded in Friday’s attack, the deadliest in New Zealand’s modern history. Authorities on the Pacific Island are yet to name the victims. 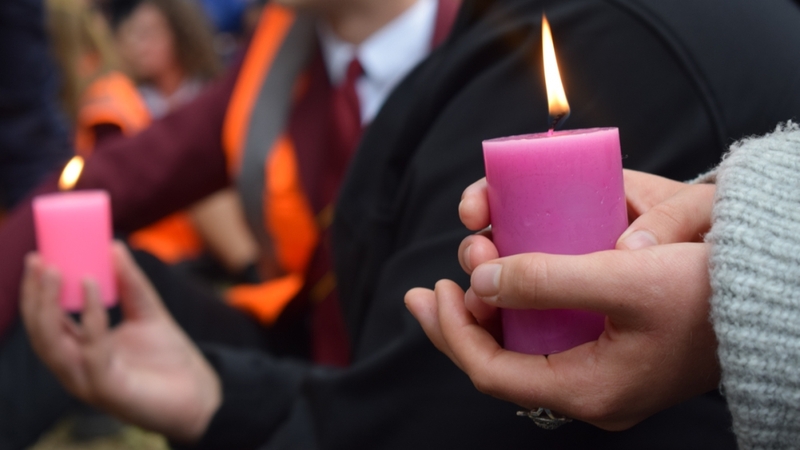 Schools, universities and other institutions across New Zealand have all held ceremonies in recent days to remember the lives robbed by Friday’s attack. 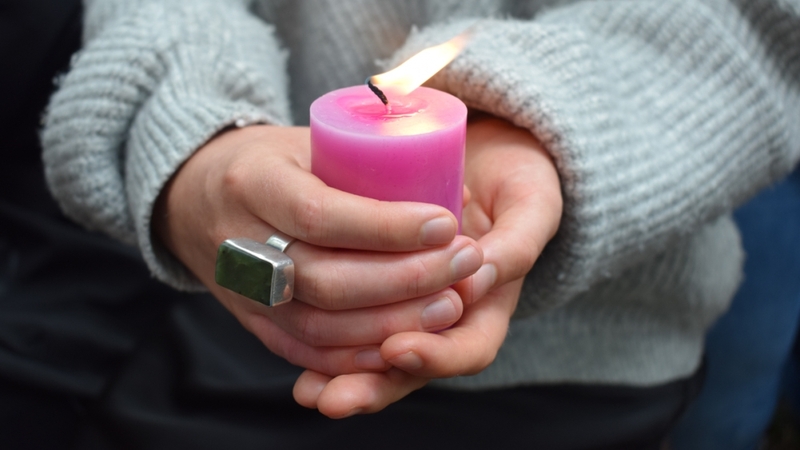 Brooke Taylor, who attends Christchurch’s Avonside Girls High School, said she came to Monday’s vigil to show respect. “Everyone here is standing together in order to support the victims, the families of people that have been hurt or killed, and the entire Muslim community,” she said. Margaux Halvac, a teacher at Cashmere, said the students wanted “to take positive action”. At the memorial, some sung, while others gave speeches calling for “unity” and “humanity”. They lit candles, passing the flame from one to another in a ripple towards the outer parts of the circle. Watching them go, organiser Tilaia’s thoughts turned to those who he would never again see in class or pass in school corridors. “Those students had so many aspirations in life, one wanted to be an engineer, another an architect, one was an amazing footballer,” he said. “Every morning that I wake up from now on, I’ll thank God that I’m able to live another day,” he added.